HOUSTON (KTRK) -- Free agent RHP Doug Fister has agreed to a one-year contract with the Houston Astros through the 2016 season. Astros General Manager Jeff Luhnow announced the agreement and said Fister carries a tremendous track record. Fister, 31, has started in 167 games over the course of his seven-year Major League Baseball career, posting a 65-63 record and 3.42 ERA. Over the last five seasons, the right-hander ranks 15th in the Majors in ERA, and has recorded an ERA below 3.70 in four of those five seasons. 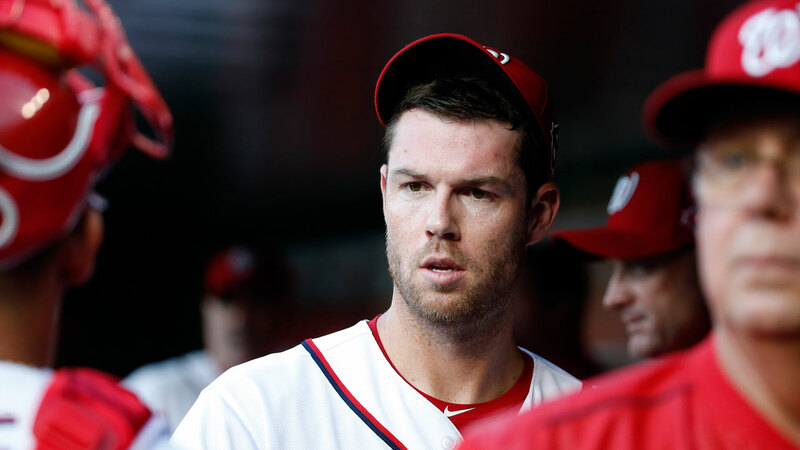 Fister comes to the Astros after two seasons with the Washington Nationals. The Astros will now have 61 players at spring training, including 39 on the 40-man roster. Houston will have 22 non-roster invitees.